WASHINGTON – National Park Service Director Jonathan B. Jarvis today opened the application period for $15 million of grants to develop outdoor recreation spaces in urban areas. “We are excited to offer these competitive grants which will be matched with local partnerships to create safe outdoor recreation places for people, especially young people, in neighborhoods of America’s cities,” Jarvis said. The National Park Services (NPS) Outdoor Recreation Legacy Partnership Program (ORLP) competitive grants are made available through the Land and Water Conservation Fund (LWCF) and are just the second round of such grants. The NPS obligated $2.9 million of the grants for pilot projects last year. Communities and partners matched that money with projects in eight cities worth a total of $6.1 million. The NPS will entertain project proposals ranging from $250,000 to $750,000 each, and planning grants up to $75,000. Projects must have matching funds and partners. Outside of the planning grants, funding for eligible projects can be used to acquire and/or develop land to create new, or reinvigorate existing, public parks and other outdoor recreation spaces in neighborhoods that are underserved or lack such opportunities. Jarvis also announced a pilot planning grant program mini-competition, which will fund special studies to help guide park and recreation investment to where it is needed most in urbanized areas. The ORLP grants complement the existing NPS LWCF State and Local Assistance Program in targeting national priorities to create new opportunities for outdoor play as well as development or enhancement of outdoor recreation partnerships in cities. Selected projects will showcase how partners at all levels can work collaboratively to leverage investment and support close-to-home recreation opportunities that will connect youth to public lands. Since its establishment in 1964, the Land and Water Conservation Fund has conserved land in every state and supported tens of thousands of state and local projects. The fund does not use taxpayer dollars; the primary source of income derives from fees paid by oil and gas companies drilling offshore in waters owned by the American people. President Obama proposed full funding for the Land and Water Conservation Fund in the Fiscal Year 2017 budget, and is pursuing permanent authorization in annual mandatory funding for the Fund’s programs beginning in 2018. State and local government agencies (e.g., cities, counties, legal subdivisions such as park districts, etc.) and federally-recognized Indian tribes within or serving areas delineated by the Census Bureau from the 2010 census as having populations of 50,000 or more people and consisting of densely settled territory. Proposals should be developed in cooperation with the lead agency for LWCF in each state. The full funding opportunity announcement and pre-application materials are available online at grants.gov. Please look for Funding Opportunity Number P16AS00065; Title: Land and Water Conservation Fund Outdoor Recreation Legacy Partnership Program. Applications are due on Friday, May 20, 2016. As the field of outdoor recreation continues to grow, risk and risk management continue to take on a greater level of importance. Smart organizations see changes coming and evolve and adapt with new strategies for managing risk. 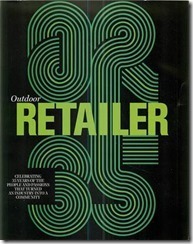 In the late 1980s, the outdoor recreation industry moved into the litigation phase and the number of court cases grew exponentially. It is unlikely that litigation and the importance of risk management will be moving out of this field in the 21st century. 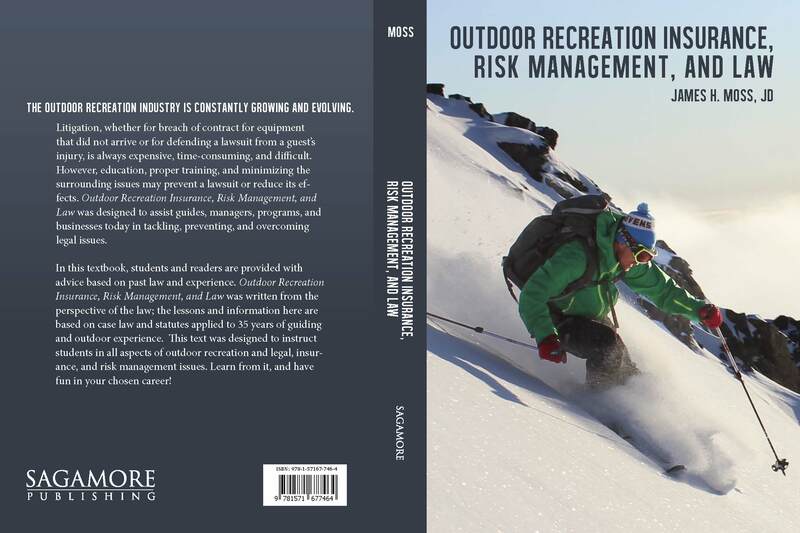 Outdoor Recreation Insurance, Risk Management, and Law was developed to help train and educate students and professionals in the field. 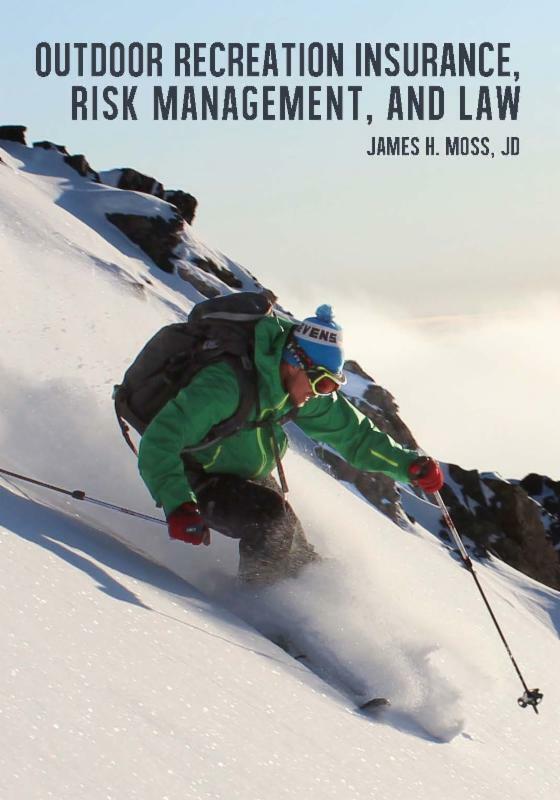 The author, James H. Moss, is the leading expert in the field of outdoor recreation, insurance, risk management, and the law. Desk Copy PolicyIf you are a college or university instructor, you may request a desk copy for a 45-day review period. 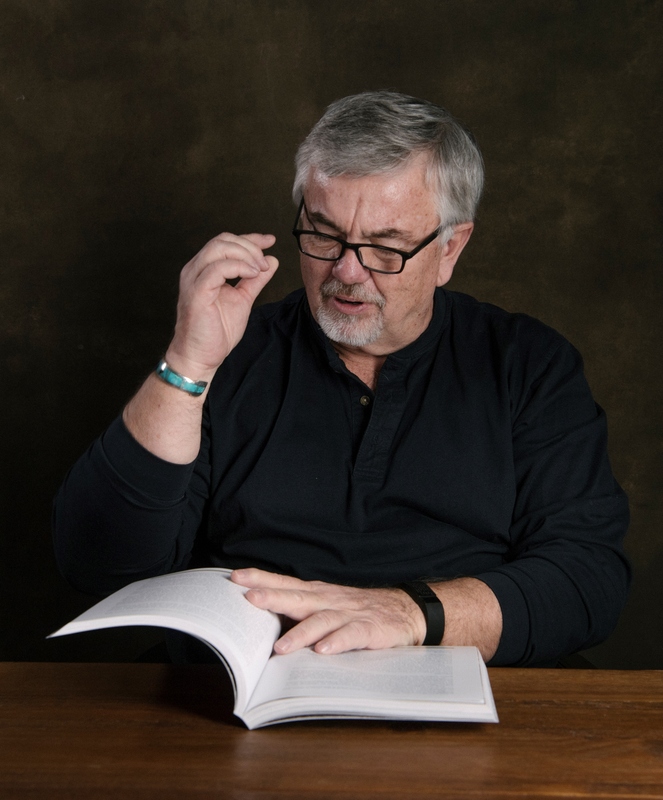 If you adopt the book as your course text and place an order through your bookstore, notify us, and the desk copy is yours to keep. If you do not adopt the book, you may (a) return it in mint condition or (b) purchase it at a 50% discount. Desk copies may be requested on our website by logging in with an educator account and clicking the desk copy link located on the book’s webpage. Save 50% by ordering an e-book for immediate download.